would be a passing phase, which would be here today and gone tomorrow. How wrong they were! 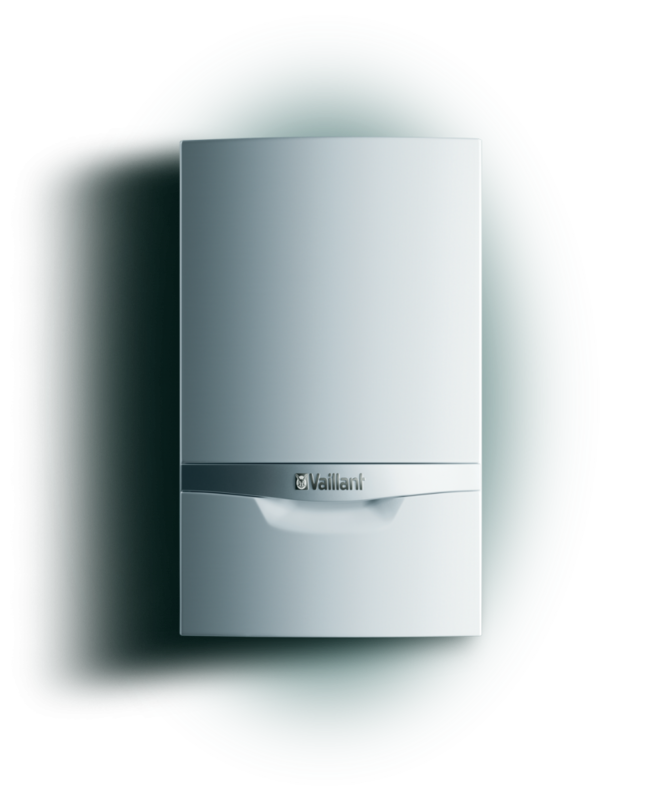 The German giant Vaillant were certainly one of the first if not the first to produce a combination boiler in the early 1960’s. This family-owned company is a global market leader in the wall-hung boiler segment. The group’s activities focus on the development of green products, and energy-saving and environmentally friendly products in particular, with the aim of achieving sustainable and profit growth.